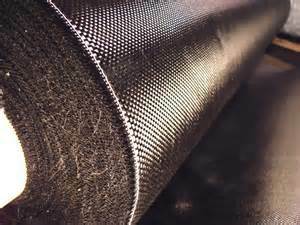 FG-3K 2X2 TWILL Standard Carbon Fabrics | DE-COMP Composites, Inc.
SKU: FG-3K 2X2 TWILL. Category: Carbon Fabrics. Specifications: BMS 9-8, as well as other major airframe manufacturing specifications (Certification must be requested at time of placing order).